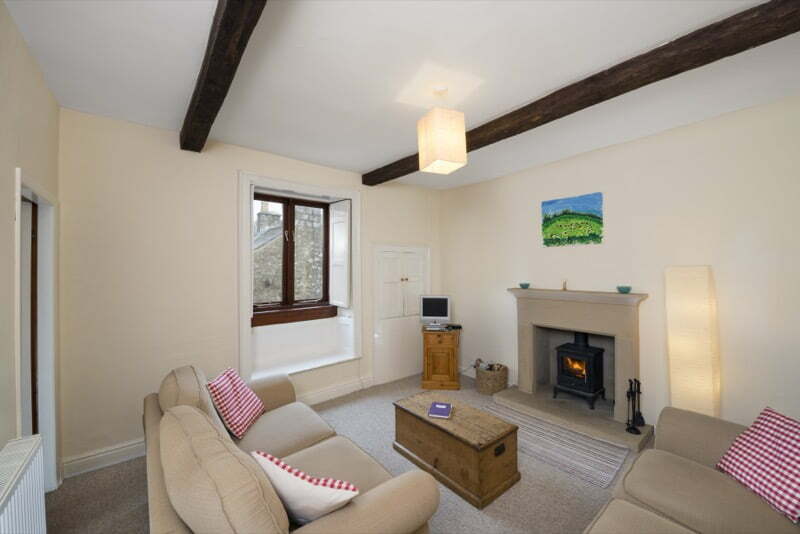 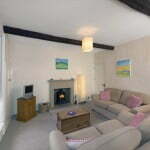 Lawrence Cottage is located on a quiet street just off the main road that runs throughs Tideswell. 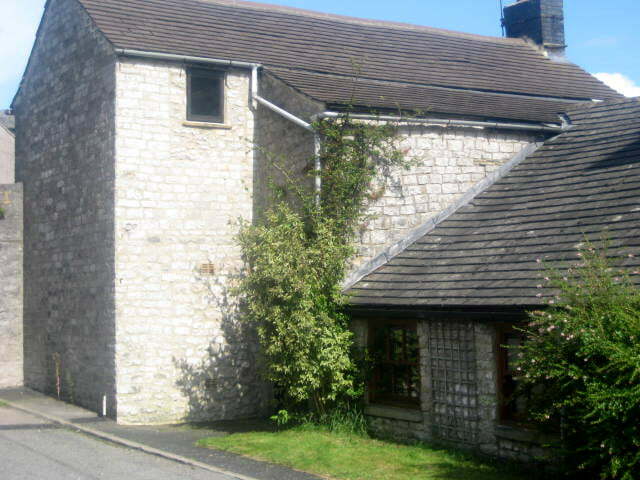 At one end is the Horse and Jockey and then it’s just a short stroll into the rest of the village and it’s shops. 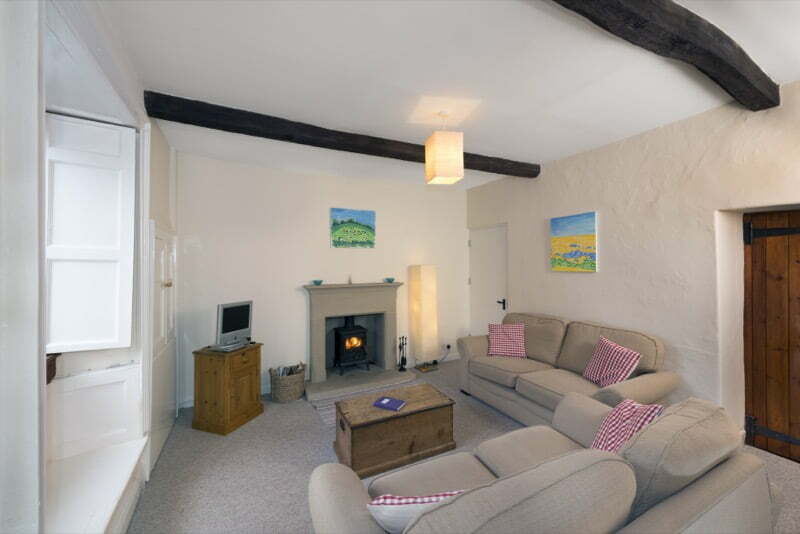 Although there is no garden, there are a myriad of footpaths that lead you out into the glorious Peak District countryside and a small lawned area just outside the cottage which is useful for dog owners. Our humble exterior, belies the lovely comfortable cottage within. 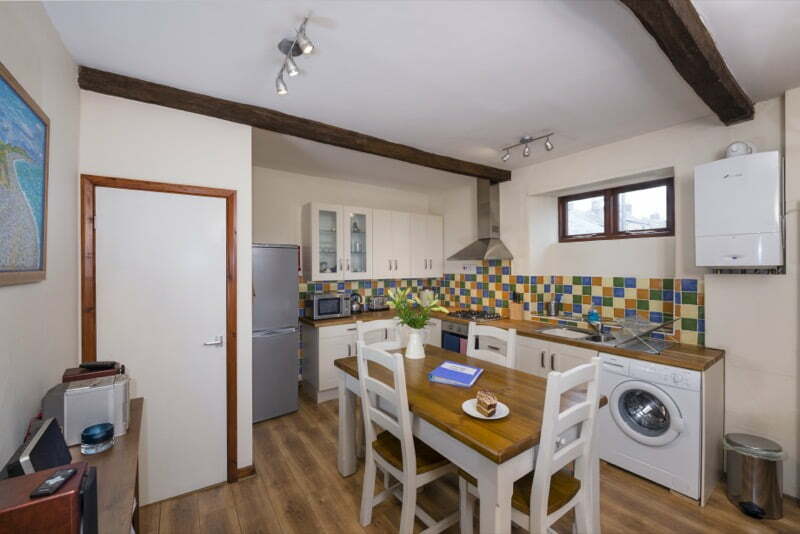 A large hallway with storage space leads into a very spacious kitchen/dining room. 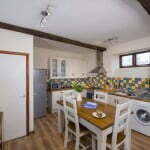 The Kitchen is equipped with an electric oven and gas hob, washing machine, microwave etc. 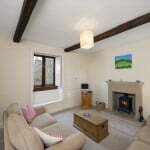 Through the kitchen/dining room is a cosy living room with a wood burning stove, two 2 seater sofas, TV and dvd player. 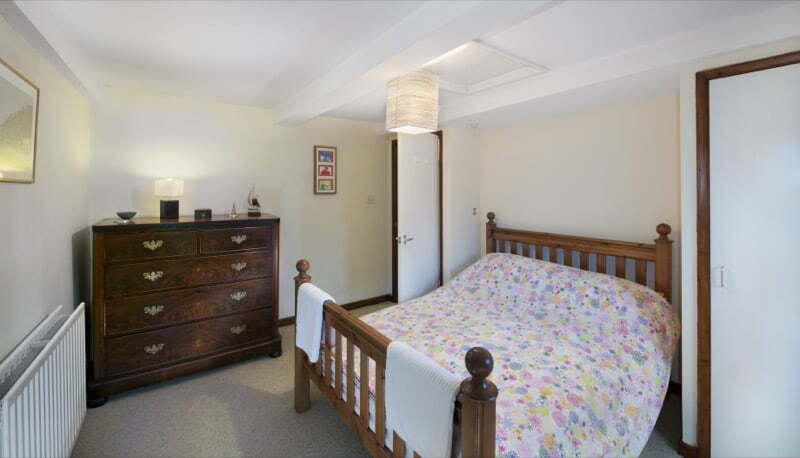 Stairs leading to a large landing with storage area, which leads to the two bedrooms and bathroom. 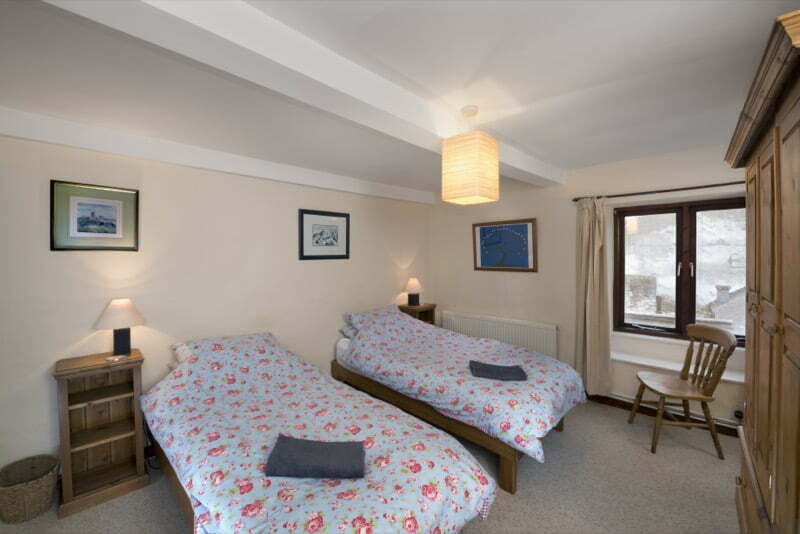 One bedroom has a double bed and the other twin beds, which can be joined together to make a superking size bed, which we would suggest if it is just a couple coming to stay. 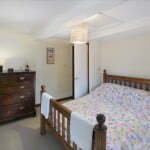 There is plenty of wardrobe and storage space in both bedrooms. 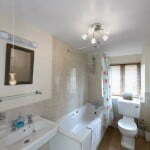 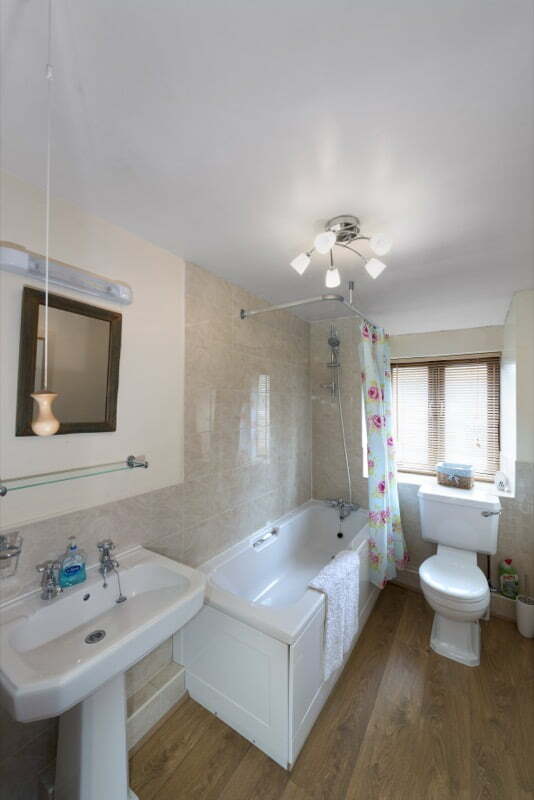 The bathroom has a bath with shower, toilet and sink with electric shaver point.